I have been a Gocycler for more than 7 years. Perhaps I am not the typical user, as I use my Gocycle almost every day and in every weather condition. Whether it has 40°C in the shades or minus 15°C and snowfall. I have completed 8000km on my G1, 12000km on my G2 and so far almost 6000km on my G3. Therefore, I have a total of 26000km of Gocycle experience. 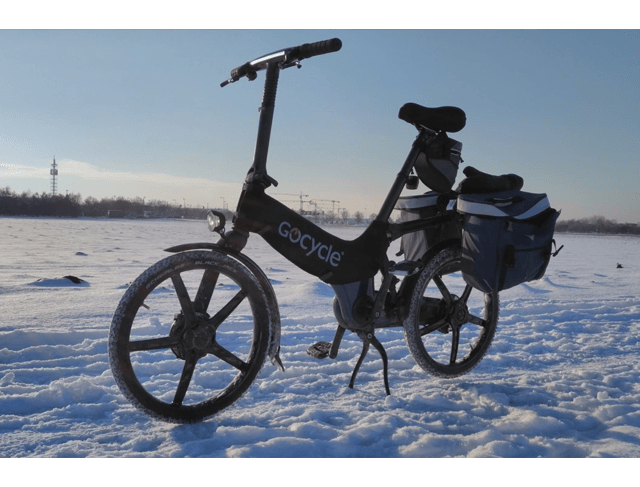 Hence, for me the Gocycle is not a “Beautiful-Weather-Bike”, it is a beautiful bicycle, tested in all weather conditions. But let me start from the beginning; In 2010 I was looking for a replacement for my ‘retired’ mountain bike – which was on 45000 km at the time. I was also playing with the though of purchasing a folding bike, too. 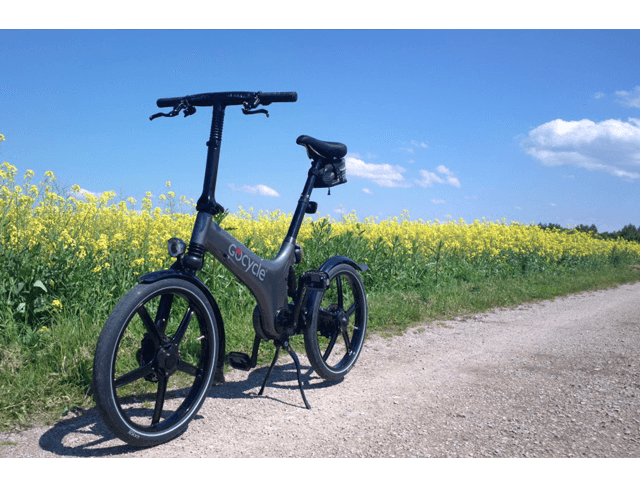 By pure luck I heard about the young brand Karbon Kinetics Ltd and their Gocycle G1. The folding mechanism convinced me so much, I decided to purchase one. I was planning to use it only for the first few days on my commute to work until I would have bought a ‘proper’ bicycle. 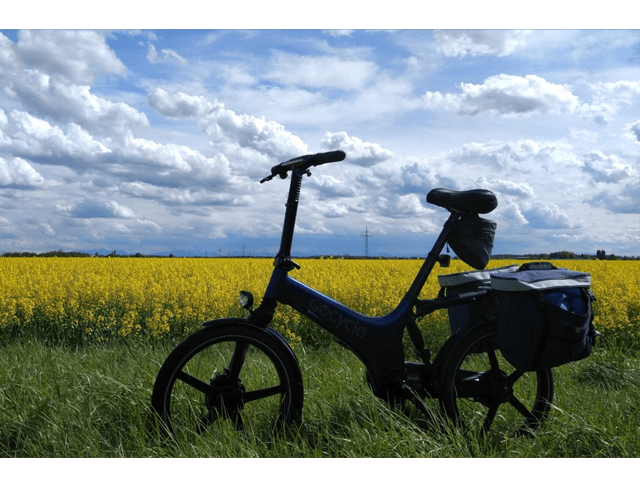 After having fitted the mudguards at the front and the rear, the Gocycle was not used as my secondary bike as intended, it became my main bicycle and had to proof itself in all sorts of weather conditions. 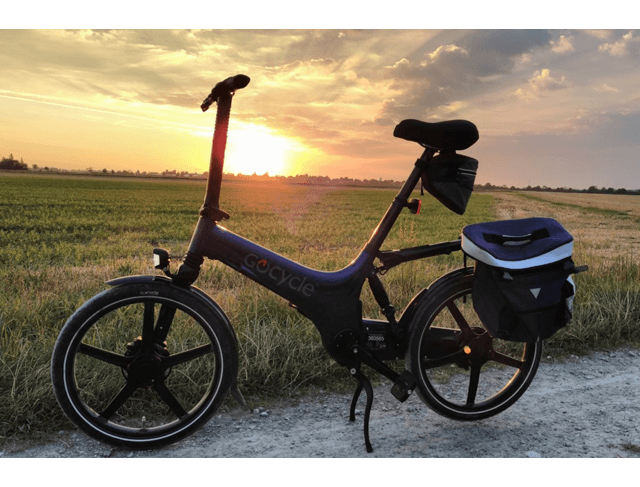 To my surprise, the whole thing worked that well that I completed 8000km on my Gocycle G1 during my commute to work in an urban environment or also during spontaneous tours into the fields. Due to the compact dimension when the Gocycle is folded, it can be easily stowed away in a car. Therefore, I bought the Gocycle G2 and have used it day in day out. Due to the bigger battery capacity, I managed to complete more kilometres and longer trips for which I used to take the car in the past. All-Wheel Drive: The genius drive system of the front wheel with its traction control system leads to an incredible traction and handling. 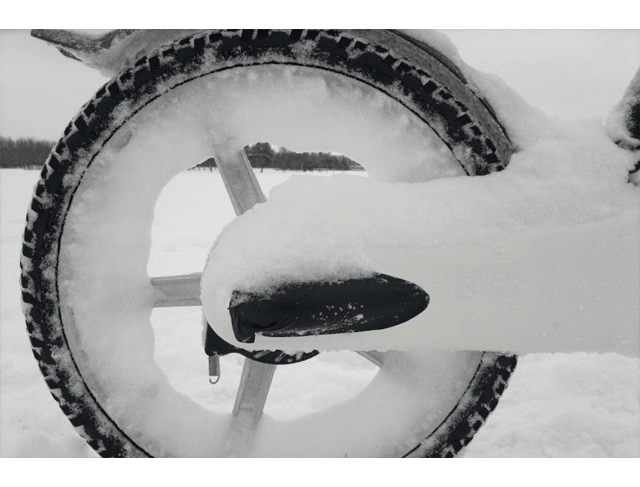 Situation in which I got stuck in the snow with my mountain bike can be easily manged with the Gocycle. The whole system works that well, it is even possible to pull children on sledges through the snow. Daytime Running Light (DRL): Even though I was always riding with my bicycle lights switched on, I was overseen by other road users on a regular basis, especially in an urban environment. This still happens on the G3, however it has decreased significantly, which is a huge safety improvement for me.